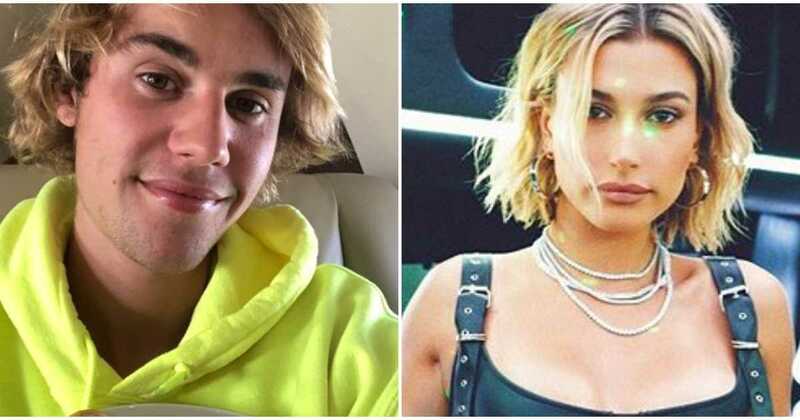 Gists Justin Bieber and Hailey Baldwin are officially dating! Justin Bieber and Hailey Baldwin are officially dating! cuddling and generally giving lots of PDA in recent weeks. were definitely seen cuddling in the club. Justin literally couldn't let go of Hailey and kept attacking her with kisses. It was pretty lovely, . Later that day, they were seen kissing again but this time it was in Rockefeller Park! Recently,specifically this week, Justin played a prank when he was spotted wearing a wedding ring while out and about with Hailey in LA. Justin knew that they would be take a photo of him wearing the ring on his finger and rumours would fly that he and Hailey were married. Everything was pretty hilarious. Taking at the looks of things,it looks like Justin is happy joking around with his new girlfriend, Hailey Baldwin.